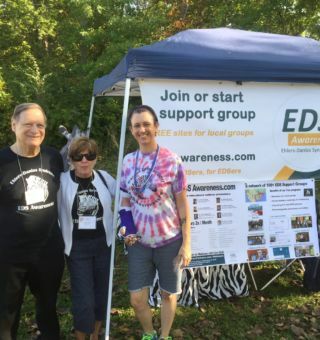 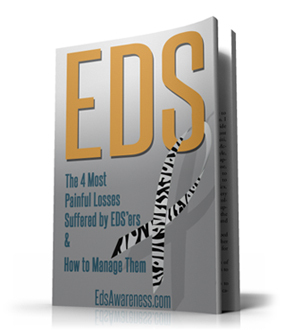 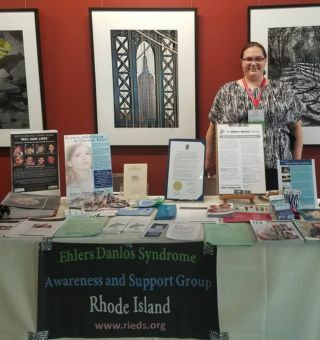 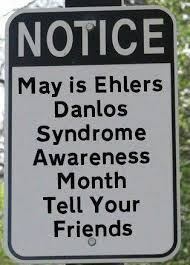 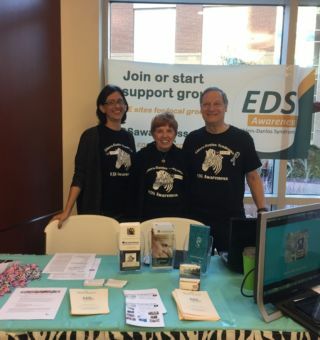 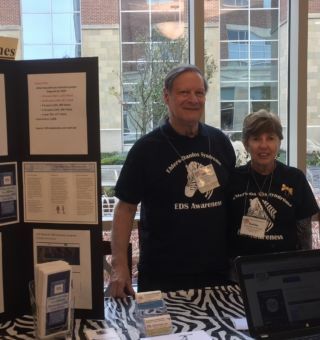 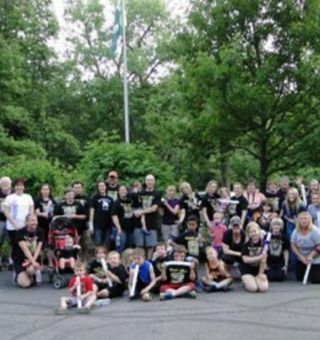 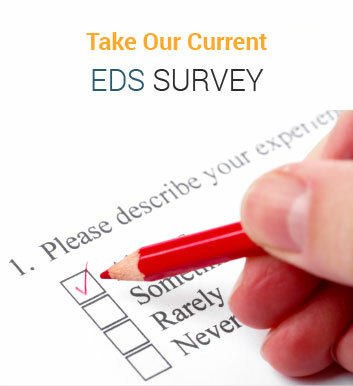 Welcome to the Dayton Zebras, EDS support and advocacy group. 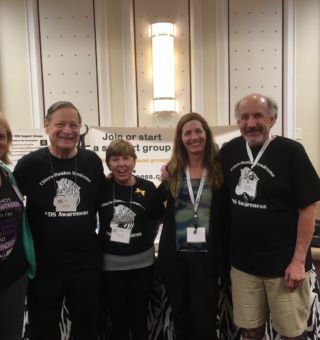 We have been meeting on a regular basis since September 2014. 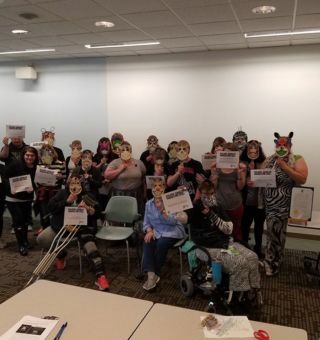 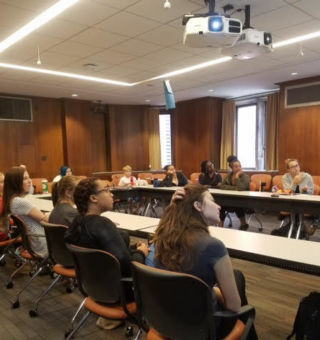 Our face to face meetings are held on the third Thursday of every month, at 7 pm, in the Community Room of The Greene Towne Shopping Center. 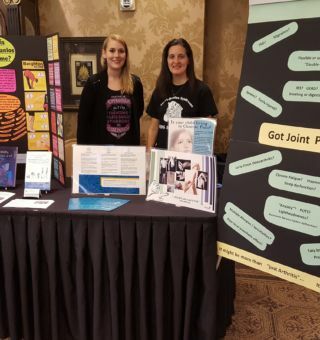 The Community Room is located in the breezeway between Forever 21 and Carters. 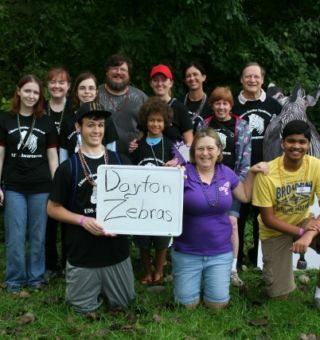 The Dayton Zebras offer 2 Facebook pages. 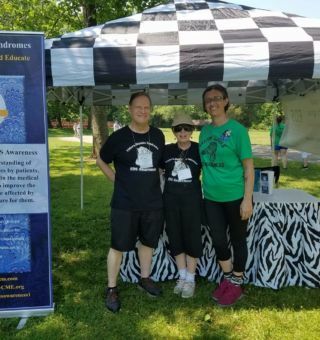 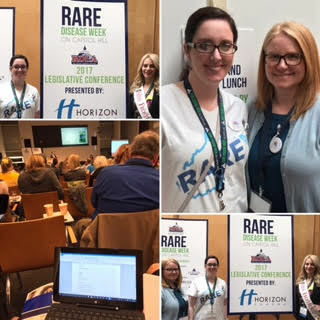 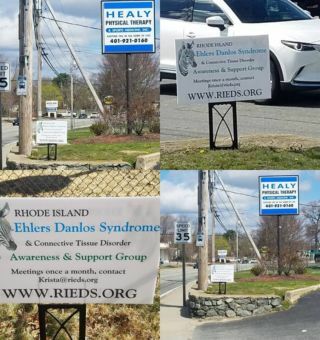 One is a public reference page, the other is a private chat room, specifically for EDS patients and parents from the Dayton Ohio area. 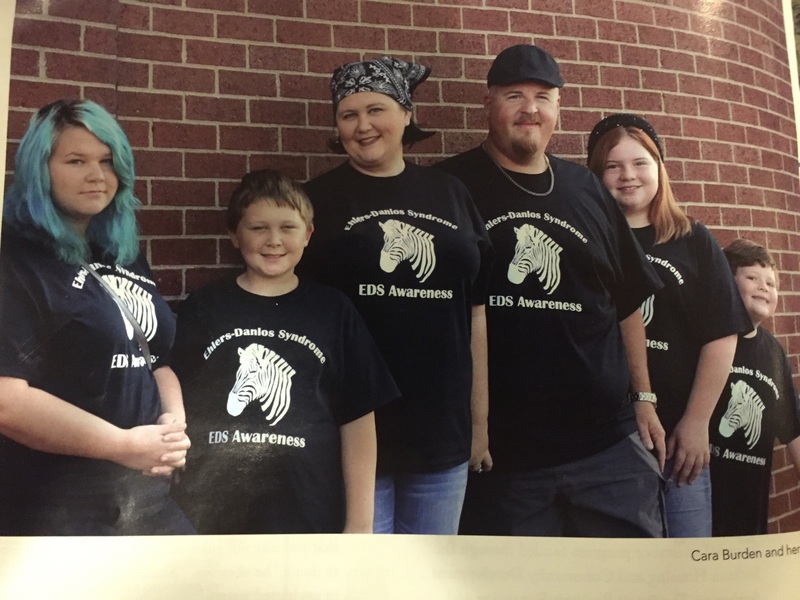 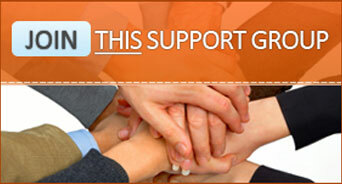 Dayton Zebra advocates offer a helping hand for IEP and 504 meetings with your child’s school. 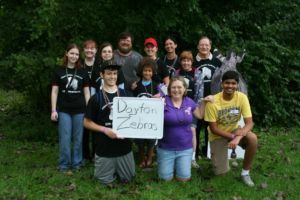 Please email us for information on how the Dayton Zebras can help your child succeed in school. 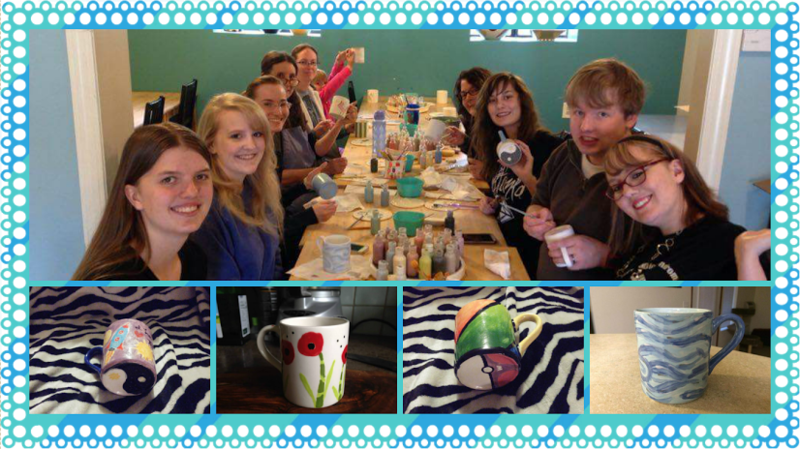 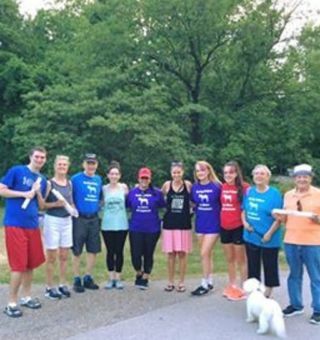 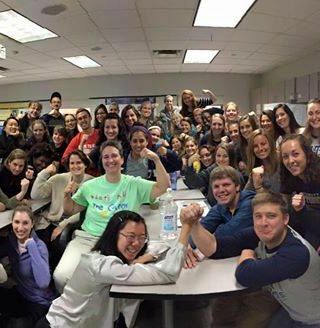 The Dayton Zebra Teens meet for crafts, coffee and fundraisers throughout the year! 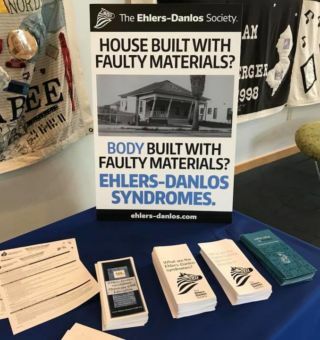 Please check our events page for upcoming events!